SEMINAR : How much of Hennig is in present-day cladistics? Prof Michael Schmitt will speak about Willi Henning, who is considered the founder of phylogenetic systematics, also known as cladistics. Like everything in science, Willi Hennig’s Phylogenetic Systematics was discussed, criticised, modified, and further refined after its original publication and even – if not essentially – after his death in 1976. Whether or not the basic elements of Hennig’s approach have been dismissed or conserved in relevant post-1976 methodological developments is studied here by comparison of statements pertaining to several crucial terms and aspects: relationship, monophyly, apomorphy, principles of grouping, character polarisation, weighting characters, homology, ancestors, species as individuals, definition of phylogeny, and the graphical representation of phylogenetic hypotheses. The concepts of ‘relationship’, ‘monophyly’, and ‘apomorphy’, individuality of species, and the principles of grouping taxa are effectively the same. The role of character weighting, the concept of homology, the importance of ancestors and the definition of ‘phylogeny’ differ slightly to substantially between Hennig’s original writings and modern cladistic usage. 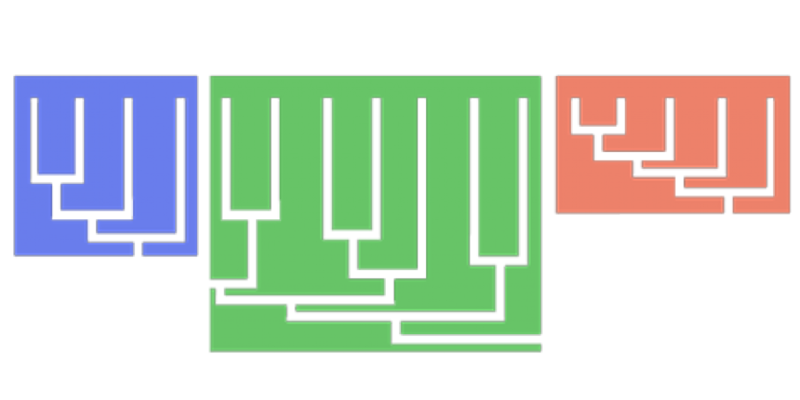 Crucial differences lay only in the method of character polarisation and in the relation between cladograms and trees. « Un "Livre Bleu" de Tara pour la Méditerranée!